We're an intergenerational group of African-American women, leveraging our collective work, wealth, and wisdom for a better South Carolina. Founded in 2017, Women Engaged (W.E.) is a women's giving circle focused on resource development for African-American communities and causes across South Carolina. We host events and other unique experiences that raise awareness about causes identified by affected African-American communities. We pool financial resources & leverage key relationships to support organized efforts to enrich African-American lives in S. Carolina. We invite other African-American women & allies to identify causes and support our efforts through their time, talent, or treasure. A giving circle is a group of people pooling their money, talents, or other resources and giving it to a chosen cause. Together, these individuals learn about issues, volunteer their time, and contribute in various ways to make a difference in their community. The word ‘philanthropy’ means the love of humanity. Any idea, event, or action that involves some sacrifice, attempts to address the root cause of a problem, and is done to better humanity is philanthropy. This can include donating money to a charity, volunteering at a local shelter, or raising awareness about issues of social justice. It’s important to change the narrative and push back against stereotypes that African-Americans can only be recipients of philanthropy, or that giving back is reserved only for celebrities or the ultra-wealthy. For centuries, African-Americans have had to create our own institutions of giving (for civil rights, for education, etc). We now have access to numerous tools and resources and these traditions of Black philanthropy and change-making are a topic long overdue for study, application, and celebration. how can i become a member of w.e.? Attend our informational gatherings and events, and sign-up for updates on our development. Help us understand the issues you care about by taking part in future surveys and sharing stories about individuals who are giving back in your family, neighborhood, school, and beyond. Donate to support our initiatives for under-resourced African-American causes and communities across S.C.
Anita is a journalist and management consultant who has worked in the fields of philanthropy and community engagement for more than 20 years, helping develop leaders, build capacity, and create public/private partnerships globally. A social entrepreneur passionate about leveraging community resources, Anita learned the profound power of philanthropy and honed her skills at motivating others to appreciate the social assets of all. 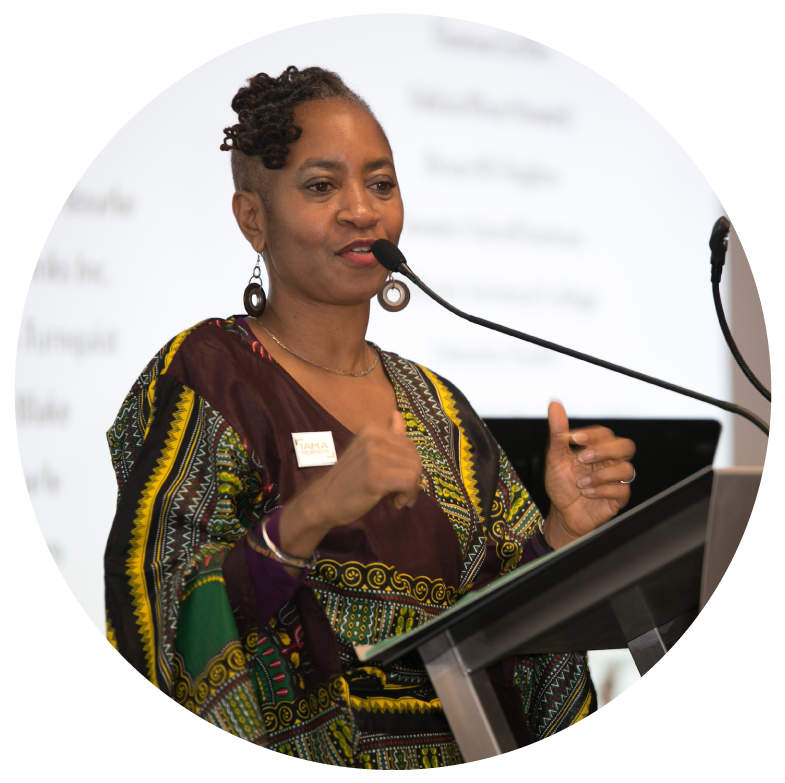 She has been an active volunteer throughout her life and serves on the board of directors for several agencies working to advance social justice, promote the arts, and address health disparities. She is an SC Education Policy Fellow, graduate of the Diversity Leadership Initiative (Riley Institute of Furman University), and member of the National Women’s Leadership Council of United Way Worldwide. Born in North Carolina, Anita spent much of her childhood in Cincinnati, Ohio. She is a graduate of the University of South Carolina, serves as a guardian ad litem with Richland County CASA and is a certified mediator. When she’s not writing, Anita enjoys mud runs, food tours, and time with family and friends.